Last night on BBC America, actress Jodie Whittaker made her appearance as the 13th incarnation of the Doctor in the long running British sci-fi series Doctor Who. 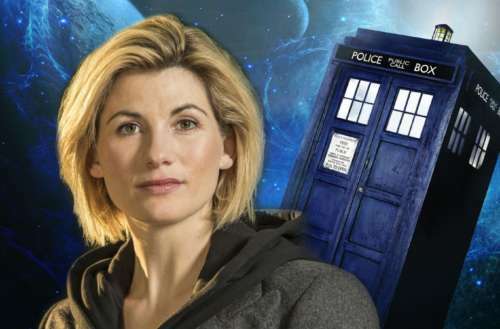 The Jodie Whittaker Doctor Who appearance occurred at the tail end of the 2017 Doctor Who Christmas special, an episode entitled “Twice Upon a Time,” marking the first time a woman has ever played the Doctor in the series’ 36 seasons and overall 54-year history. The episode was what fans call “a regeneration episode,” meaning an episode in which the role of the Doctor switches from one actor to another. You see, the Doctor is a time lord — a being which can visit alternate dimensions, realities and alien races throughout space and time — and whenever the Doctor sustains enough bodily injury, they have to “regenerate” and take on a new form. 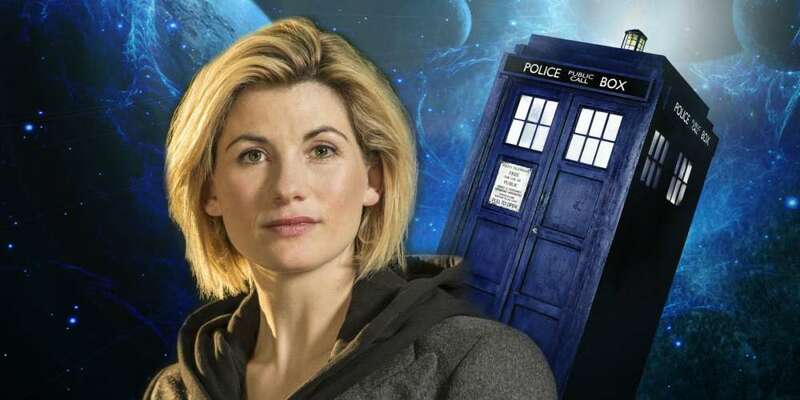 In this case, the mortally wounded Doctor was that of Peter Capaldi, the actor who played the 12th Doctor since 2013, and the new regeneration is Whittaker, the 13th Doctor who will star in new episodes in the show’s 11th modern season beginning autumn 2018. Although the Doctor is technically the same character, each actor adds their own particular style and character traits to the role. “Twice Upon a Time” placed the Doctor at the famous 1914 Christmas armistice, a real-life event in which in which 100,000 British and German soldiers in Ypres, Belgium during World War I temporarily declared a ceasefire to exchange gifts — like chocolate, schnapps, cigarettes and hats — sing Christmas carols, play football and bury their dead. In the episode, the 12th Doctor, mortally wounded from an enemy encounter in a previous episode, resisted regeneration for a hope of prolonging his current form. However, he finally steps inside of his time machine spacecraft, called the TARDIS, and regenerates. Sadly, the Doctor’s new female form has barely a moment of peace before the TARDIS goes haywire, spitting her out somewhere over Earth. Fans of the show reassure us that she won’t go splat on the Earth’s surface. It’s far more likely that the sentient TARDIS will rescue her, another time and space traveller will help or she might land in an incredibly large and soft haystack — it is science-fiction after all. Bonus fun fact: A reader pointed out to us there there was actually one other female Doctor, but it happened in an 1999 out of continuity Comic Relief sketch. Interestingly, the female Doctor was played by Joanna Lumley (aka. Patsy from the gay-beloved British comedy series Absolutely Fabulous).